MET-CERTIFIED aims to increase the adoption of insurable and therefore bankable marine energy projects in the 2 SEAS region through the development of internationally recognised standards and certification schemes in the sector. The project will be of big interest to many stakeholders around certification, from banks and insurers to consenting authorities, end-users, test facilities and classification bureaus, etc. 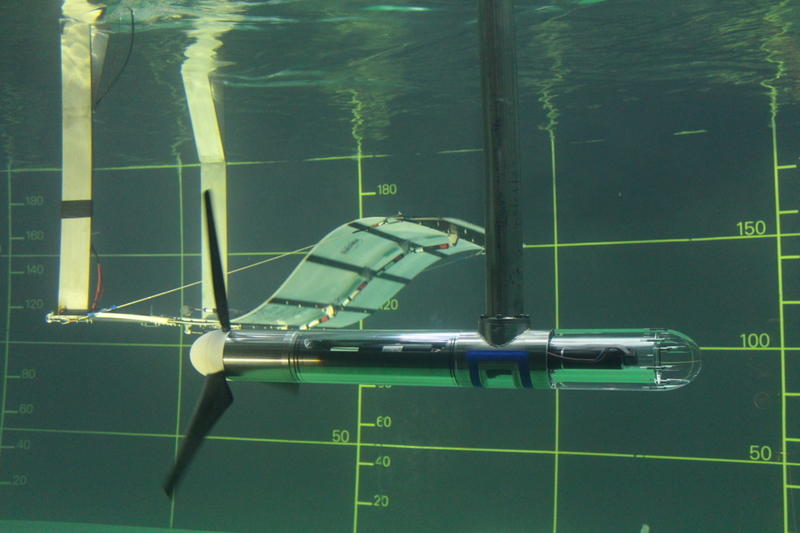 Ifremer is in charge of the four experimental trials on tidal energy devices. During these tests the IEC Tidal Scale testing procedures will be applied and evaluated for verification of scale testing standards for controlled conditions and its use to predict performance at higher TRLs in open water. MET-CERTIFIED is funded by the European Interreg 2 Seas programme and cofinanced by the European Fund for Regional Development (ERFD) under grant agreement No 2S01-020 for the period September 2016 – December 2019. Also the Ministry of Economic Affairs in the Netherlands, Province of South-Holland and North-Holland and the Belgian Province of West Flanders are offering financial support.